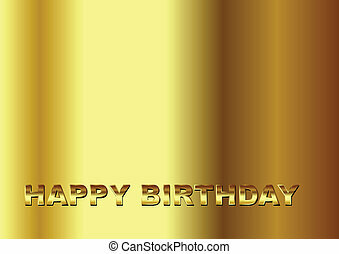 Happy birthday gold words. 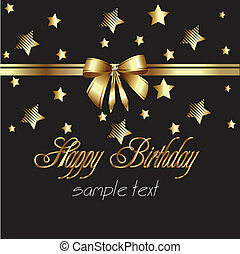 Happy birthday in gold elegant vintage. 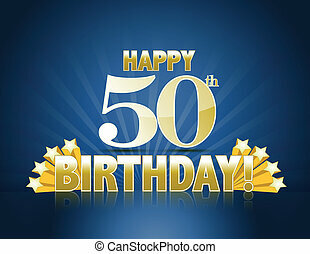 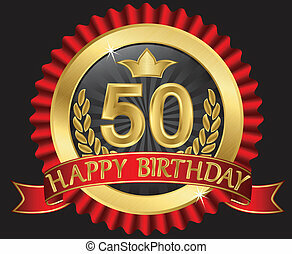 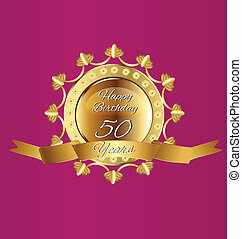 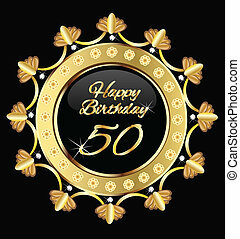 Happy 50th birthday sign with golden stars ans rays of light. 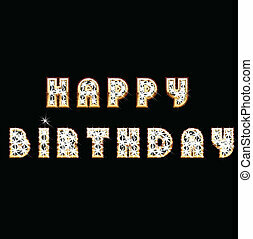 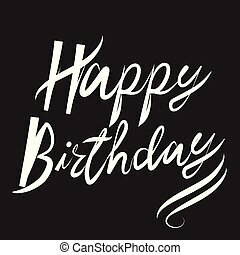 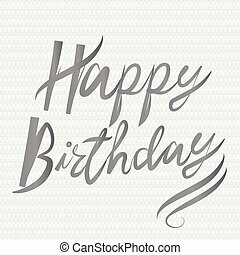 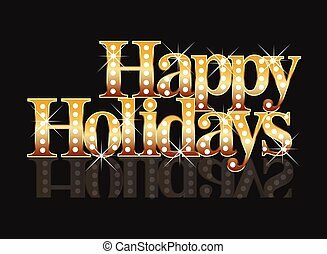 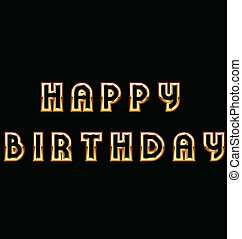 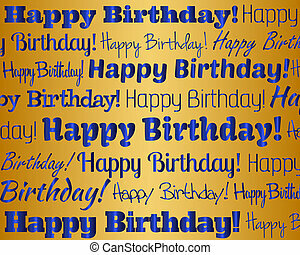 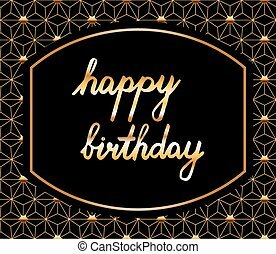 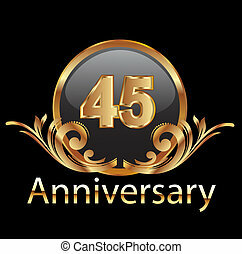 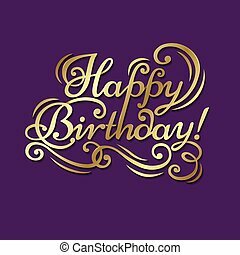 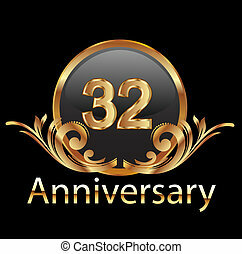 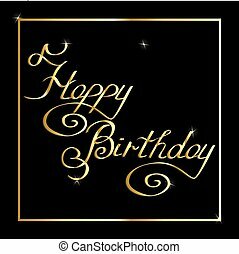 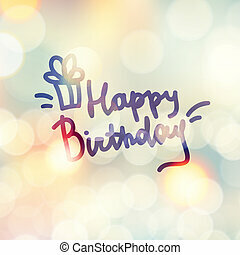 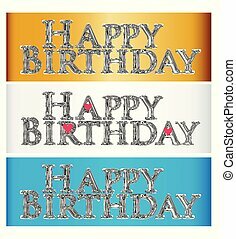 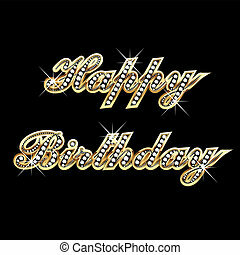 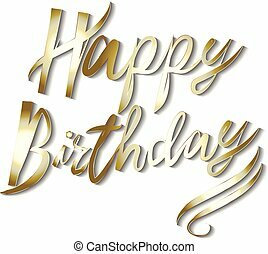 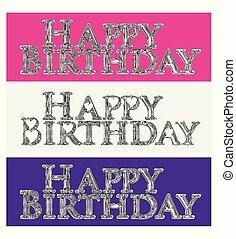 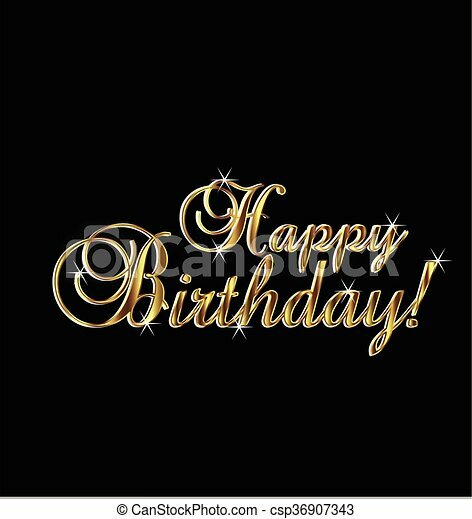 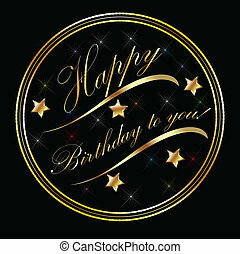 Congratulatory text "Happy Birthday" on a purple background with gold letters.